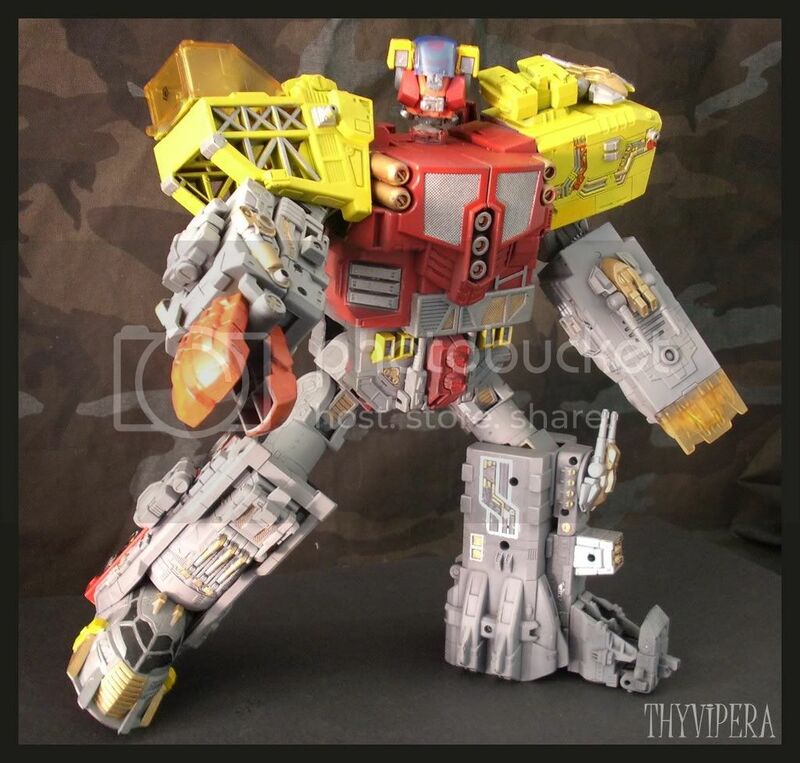 There is an ebay auction up featuring Thyvipera's own custom Omega Supreme. This figure is modeled off of the Energon Omega Supreme figure cusing the original G1 colorscheme. You can view this auction here.